Book an experienced speaker to energize, educate and inspire your team with presentations on inbound marketing, content strategy and development, web/SEO and more. Onsite workshops are ideal for teams who are seeking in-depth focus on a particular aspect of their marketing or need help with a specific market or competitive situation. "I liked the systematic approach. Step by step we were walked through how to build an effective marketing strategy and execute it. it was the right level of detail - not so high that it's not actionable, but not so low that it's boring." 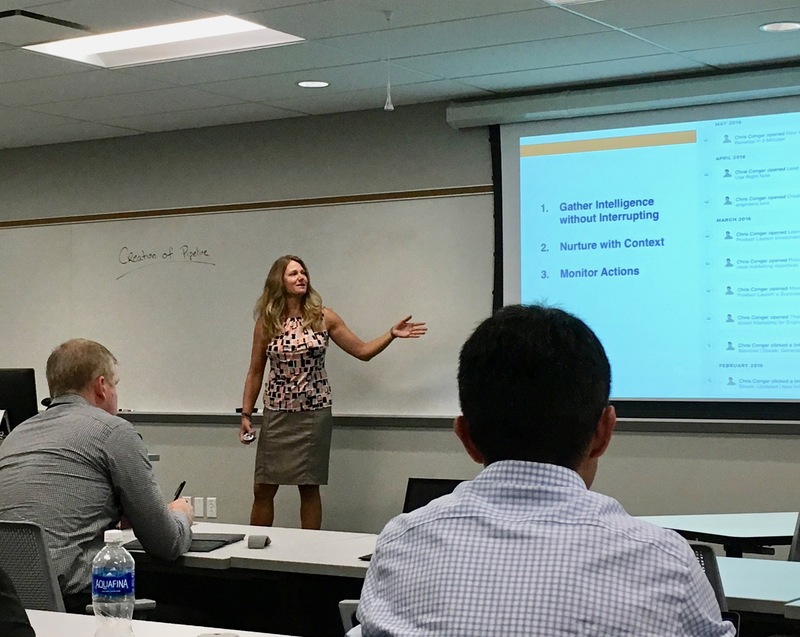 "The TREW workshop was incredibly valuable for me, as a business leader, to align my marketing team, and business leaders, around inbound marketing...I would highly recommend the TREW workshops for any company facing growth and seeking to increase innovation in their marketing." "In my sales/technical/business development role, I have limited interaction with marketing. This course was a fascinating look at the ways marketing works to develop your brand and engage existing and potential customers." "I liked the workshop/breakout approach as it forced me to think through and define ideas on each topic." "This was a practical workshop showing how to set up an inbound marketing plan, from start to finish. The content repurposing idea was a revelation!" Request TREW Marketing for your next event to speak on brand positioning and messaging, sales enablement, content planning and more!